My name is Debbie Fahmie and I have been blessed to know Bill and Pam Haas for several years not only professionally but on a personal level. I find it hard to believe how many times I have contributed to a worthy cause through Go Fund Me, however I have never initiated one. I am doing so today because I feel so helpless! 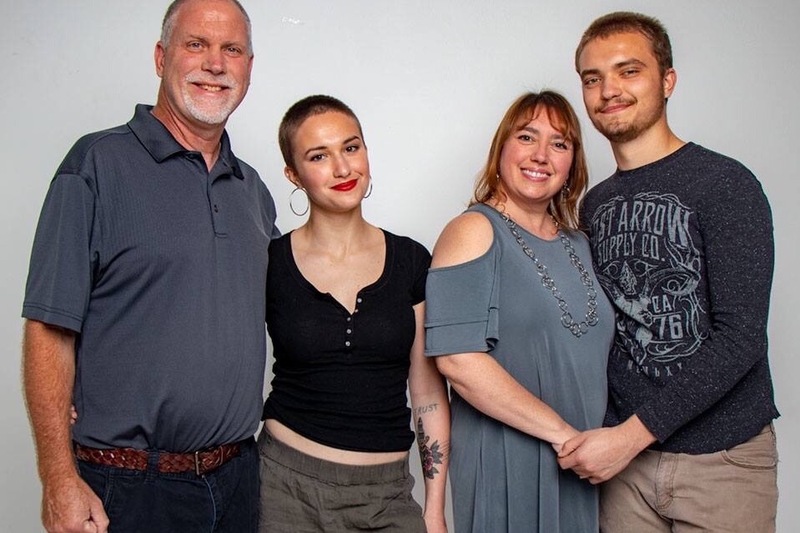 I desperately feel the need to assist the Haas family in their dire need in any small way that I possibly can, and through the love and support of my family and friends, I hope to help ease some of their emotional and financial burdens. which Bill and Pam were feeling very positive about starting in a week from now. However, things recently took a turn for the worse. Fast forward to today when the cancer has aggressively spread and Bill is again hospitalized, sedated and on a ventilator trying to fight the good fight. Bill is surrounded by his loving family with many out there praying for a miracle. As you can imagine, the hospital bills are exorbitant! On top of that, Bill is self employed, so just the fact that he is unable to work has had a financial impact on the family. I am hoping to raise funds to financially assist in any way possible. There are many folks out there who have asked me how they can help. All funds raised will go towards assistance with medical bills and any other financial obligations the family has. Any small contribution that you can make would be greatly appreciated. We are asking everyone who reads this to please share on your social media page. On behalf of the Haas family, thank you for your positive thoughts, prayers and support. We are blessed. 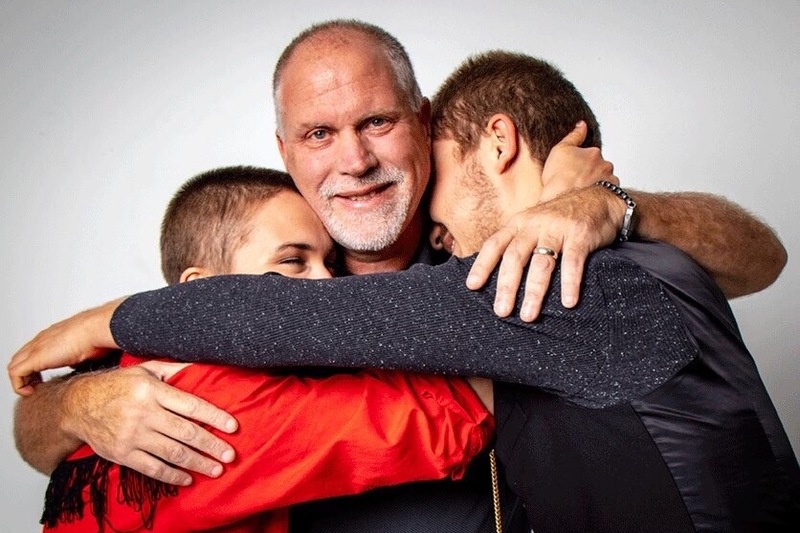 I can’t even imagine the challenges that Pam, Rachel and Luke will face as they begin this new journey of life without their beloved husband and father. What I do know is that each of you has made that journey just a bit easier due to your financial support and heartfelt sentiments that went out to the family. May each of you be Blessed for the Blessings that you have bestowed on the Haas family in their time of need. I am so grateful for each of you. Join the Haas family to celebrate the life of Bill Haas. Celebration of Life Mass at Holy Redeemer Catholic Church in the Divine Child Chapel on Tuesday, Nov. 13 at 1 0 am. 1603 Thacker Ave. Kissimmee. Reception following in the social hall. I am completely overwhelmed by the support and love that has been shared to the Haas family during this tragic time. THANK YOU so much for the part each of you has played. Arrangements are being made for a Celebration of Life for Bill and will hopefully be finalized soon. The viewing could be as early as Monday with a Celebration of Life Mass on Tuesday. As soon as dates, times and locations are finalized, I will share it with you all. Please continue to pray for the family to feel the comfort and peace of God’s hand and continue to share out the Go Fund Me campaign. The small bit that we can play in helping to reduce the financial burden is the very least that can be done to help this family overcome their suddenly unanticipated loss.